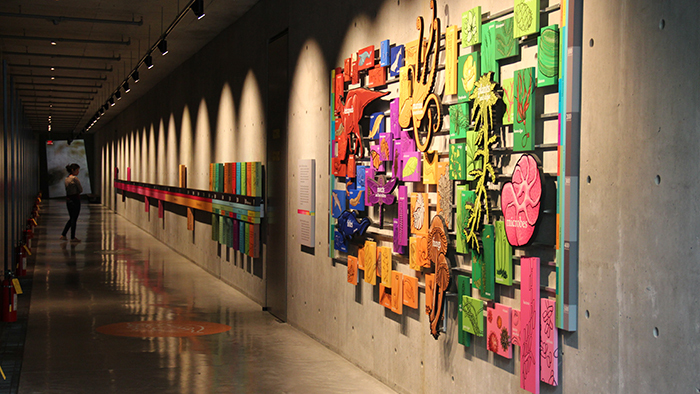 Fall in love with the diversity of life as you explore over 500 natural history exhibits, showcasing myriad fossils, shells, insects, fungi, mammals, birds, reptiles, amphibians, and plants from around British Columbia and the world. Our specimens are organised in six collections, which form the centrepiece of the Beaty Biodiversity Museum. 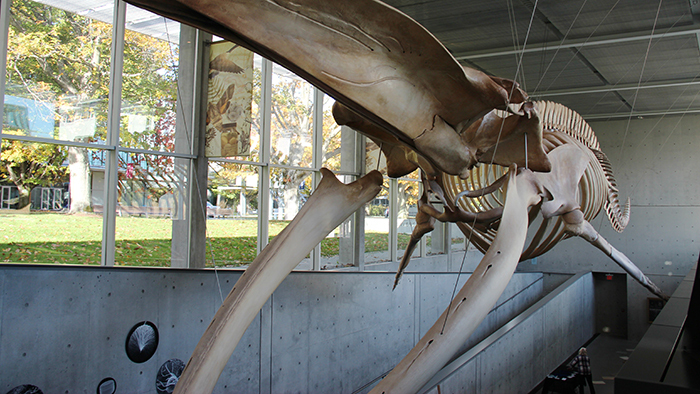 Over two million research specimens are housed in our museum, and specially designed windows give you unique glimpses into just a few of the stories that these specimens have to tell. Learn more about our six collections. See the largest animals ever to have lived on earth – a blue whale! 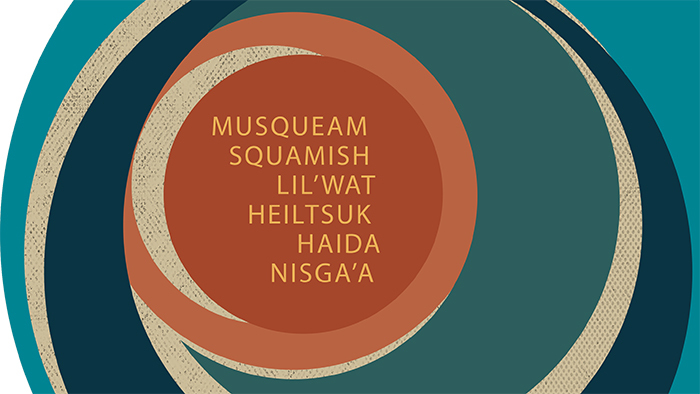 Explore land and language through stories that connect six Indigenous communities to their territories. 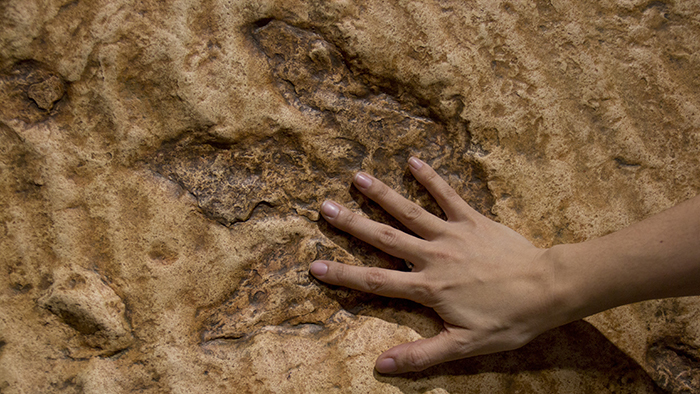 Walk along 4.54 billion years of history, and get a close-up view of the last 500 million years.